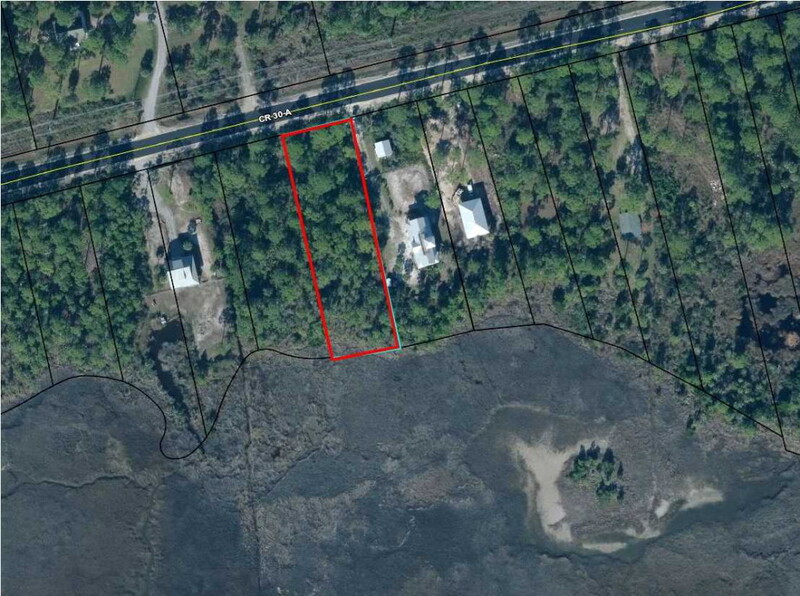 This wonderful lot sits on Indian Pass Lagoon, water front lot. 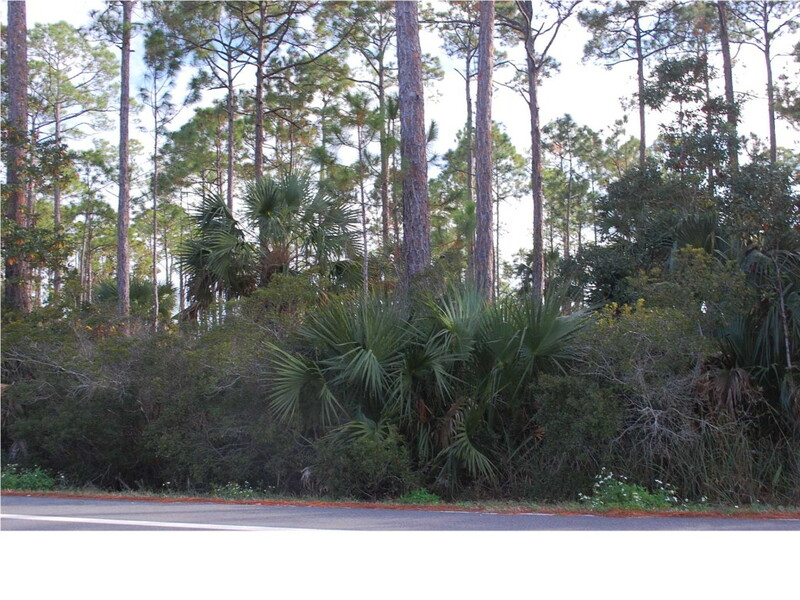 lot is approx 100x339 +/- Great views and short walk/ride to the gulf or bay. 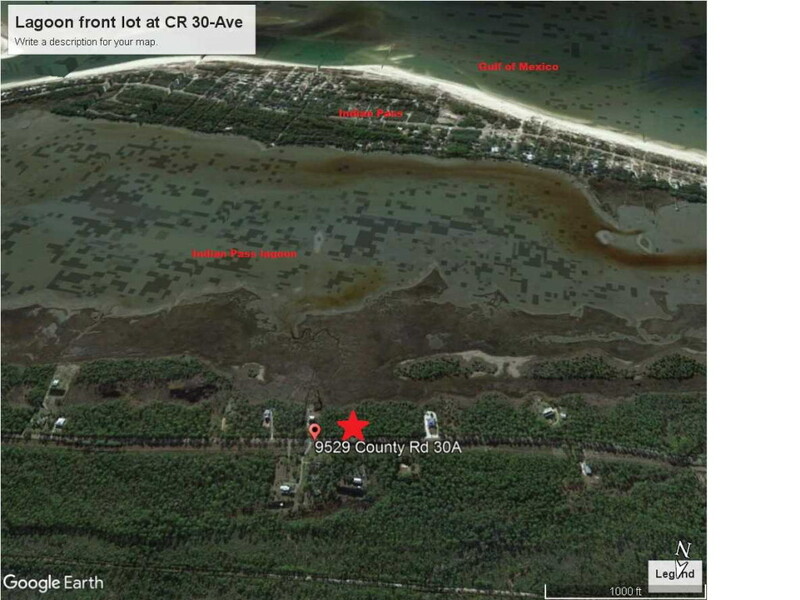 Indian Pass Raw bar is just up the road for fun please to meet and Apalachicola is just about 20 minutes in one direction Port St Joe is 20 minutes int he other direction.